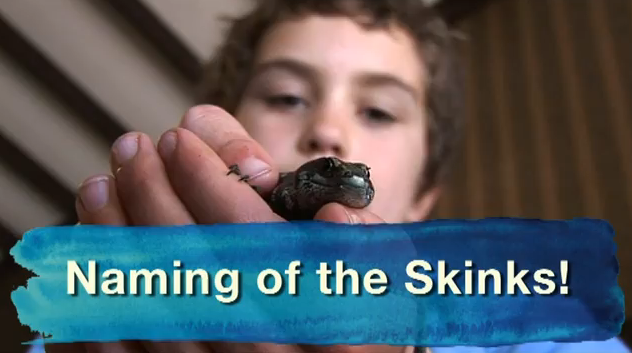 Here’s a video about New Zealand kids and skinks that’s as wholesome as puppies and kittens. If you’re having a sad and uninspiring day, just watch a minute or two of it. You’ll feel better immediately. Seriously. Filmmaking is about clarity and consistency of voice. A video that tries to take a bunch of kids bumping into each other searching for skinks and make a heavy statement would be misguided. Or this same footage cut to some cheesy pop song would be terrible. Or having some boring adult narrating it telling you about the joys of learning … blah. There’s a thousand ways this stuff can be done poorly. But this one is perfect, and a classic. And in the same league with the videos of the great Steve Ting, also of New Zealand.